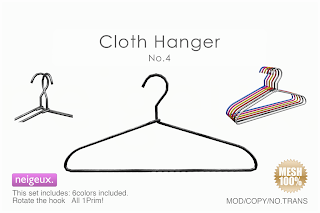 I researched many different types of pant hangers and this is why I gave this hanger a 5 star. The clips are heavy duty so the pants don't fall off. 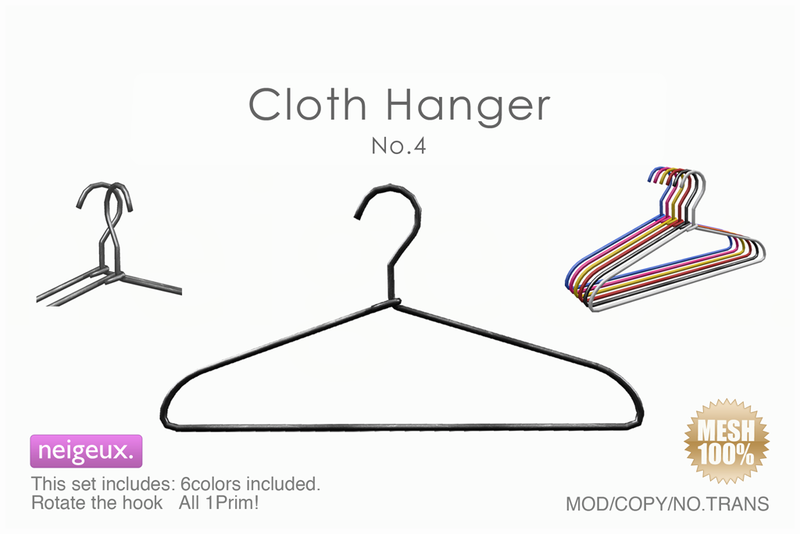 The hanger itself is very well made yet not too heavy but what sold the deal for me is that the clips are narrow enough so they don't get snagged on the hanger beside them. I found this very annoying with other types. The clip is adjustable so you can easily use for skirts or pants. Highly recommended.